Be careful what you intend! When I shot the image for this mandala on January 3, 2016 to represent my creative intention for the month of March, I wasn't thinking too deeply about what it means to percolate. Let's talk about SIMULTANEOUS transformation by fire, water and air! Think of what those poor humble and raw coffee grounds have to go through before becoming a delicious cup of well brewed coffee. There is intense heat penetrating to their core to melt away rigidity and unlock hidden flavor, there is air literally blasting away to create space for the grounds to expand and release, and water rushing through to purify and rinse the flavor home. Well that's been my month so far! March is turning out to be a month of percolating solitude and clearing of stuck subtle energies, mental and emotional habits. Percolation hasn't been a picnic, it's still going on, and yet I have hope that this trifecta of purification will add up to a delicious, fresh brew when it's over. 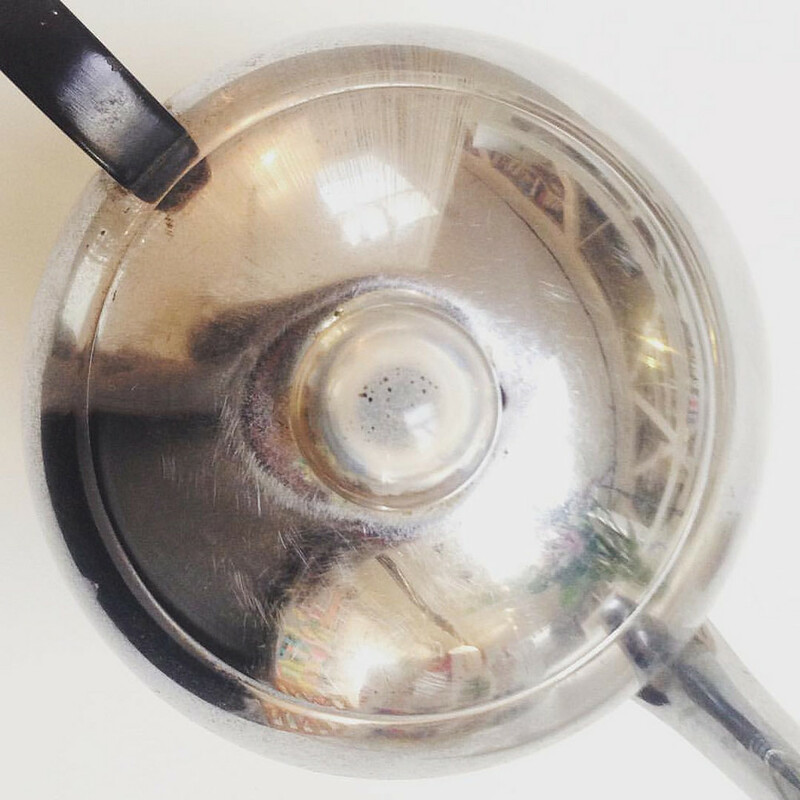 What's percolating in your creative life this month?